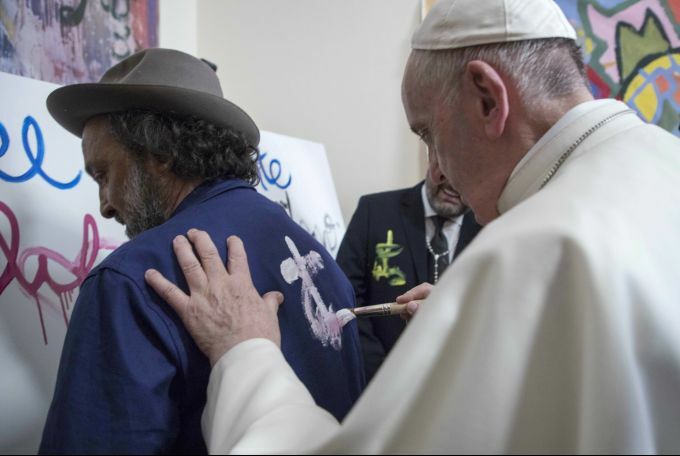 Rome: In this photo taken Thursday and made available Friday, March 22, 2019, Pope Francis paints a cross on the back of an unidentified man during a visit to headquarters of Scholas Occurrentes in Rome, an international Vatican organization of Catholic Schools. 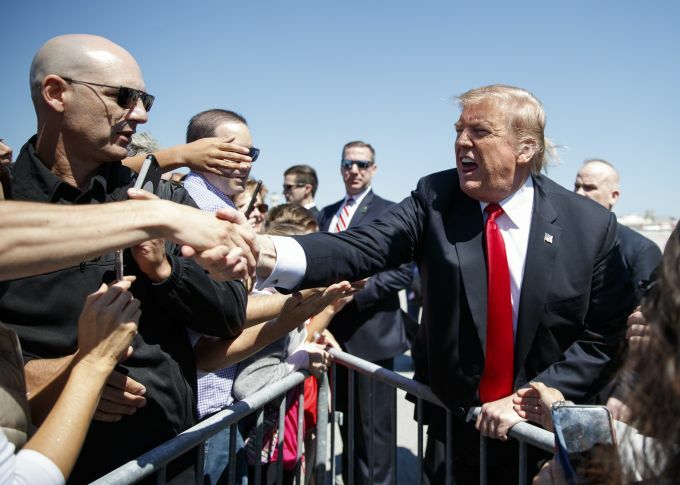 Wast Palm Beach: President Donald Trump greets people on the tarmac as he arrives on Air Force One, Friday, March 22, 2019, at Palm Beach International Airport, in West Palm Beach, Fla., en route to Mar-a-Lago in Palm Beach, Fla.
New Delhi: Police personnel stand guard outside the Pakistani High Commission during their National Day event, in New Delhi, Friday, March 22, 2019. 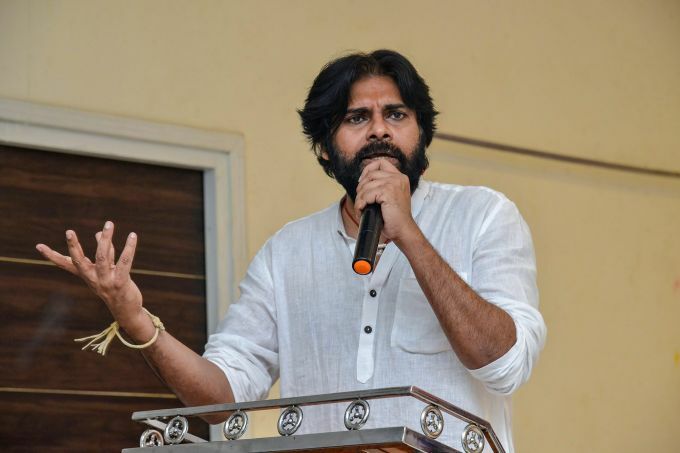 Amravati: Actor-turned-politician and Jana Sena (JS) party president Pawan Kalyan addresses at an election campaign meeting in Gajuwaka, Friday, March 22, 2019. 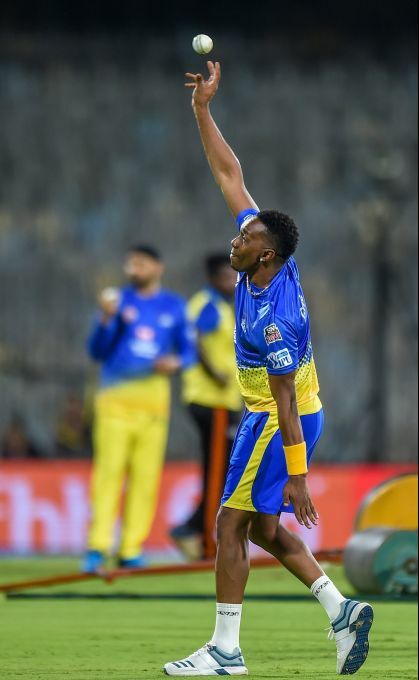 Chennai: Chennai Super Kings (CSK) player Dwayne Bravo during a practice session ahead of IPL 2019 at MAC Stadium in Chennai, Friday, March 22, 2019. 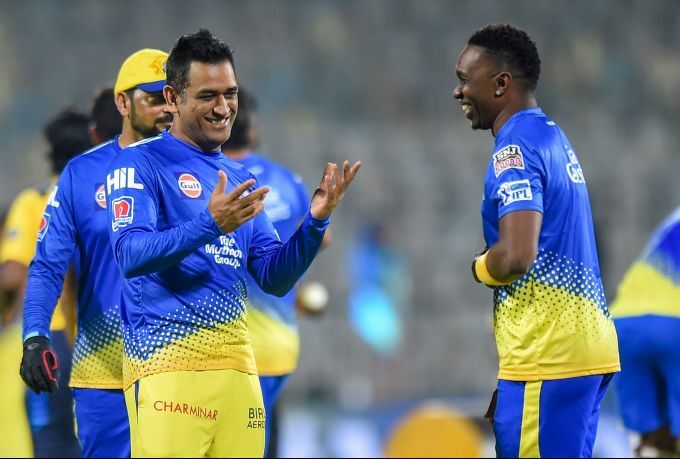 Chennai: Skippers of Chennai Super Kings (CSK) MS Dhoni and a teammate Dwayne Bravo during a practice session ahead of IPL 2019 at MAC Stadium in Chennai, Friday, March 22, 2019.